Weight > 1 Ounce > BRAND NEW! 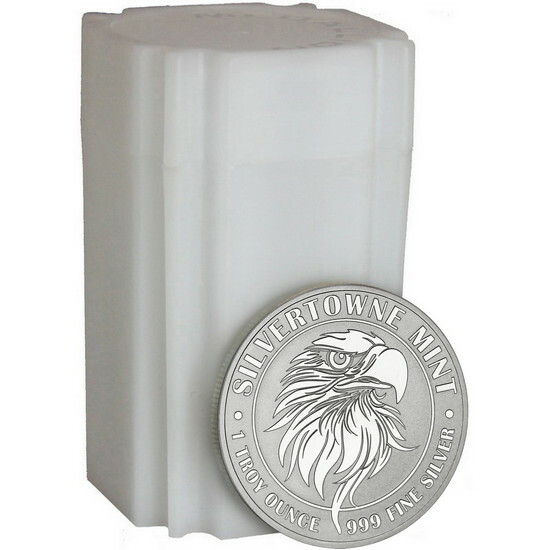 Mighty Eagle 1oz .999 Silver Medallion Available! BRAND NEW! Mighty Eagle 1oz .999 Silver Medallion Available! Eagles. 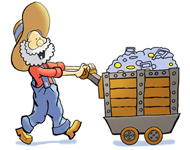 They are a popular animal in the numismatics world, especially when it comes to United States bullion. The American Silver Eagle, the Gold American Eagle, the Platinum American Eagle, the Palladium American Eagle. Yeah, we could say we appreciate this beautiful creature as it’s a national symbol for the United States of America. Nothing says “USA! USA!” like the soaring bald eagle. We know that, you know that, and we can all agree that when opportunities to share that meaning of freedom come, they should not be passed up. 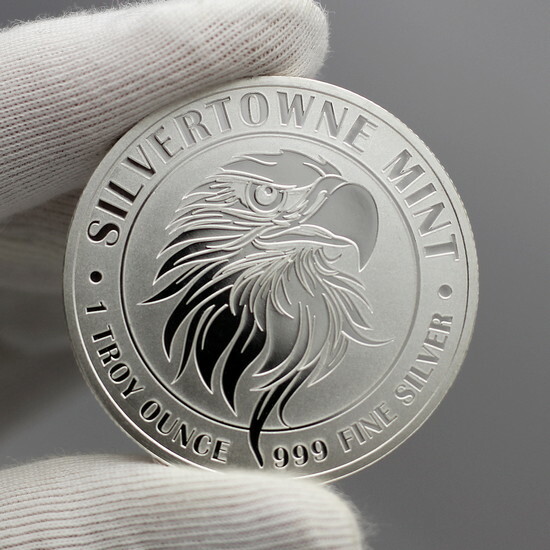 Enter the new SilverTowne Minted core bullion one-ounce silver piece, the Mighty Eagle. Exclusive and brand new to SilverTowne, this standard bullion round is custom minted in Winchester, Indiana, in .999 fine silver. 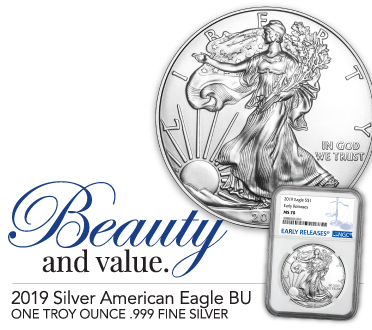 Focusing on the eagle, this new design was put into place due to the popular theme among all silver bullion collectors and buyers while keeping in mind United States Mint issued coins and their depiction of eagles and shields. The obverse features the Mighty Eagle, a fierce creature inspired by tribal design. 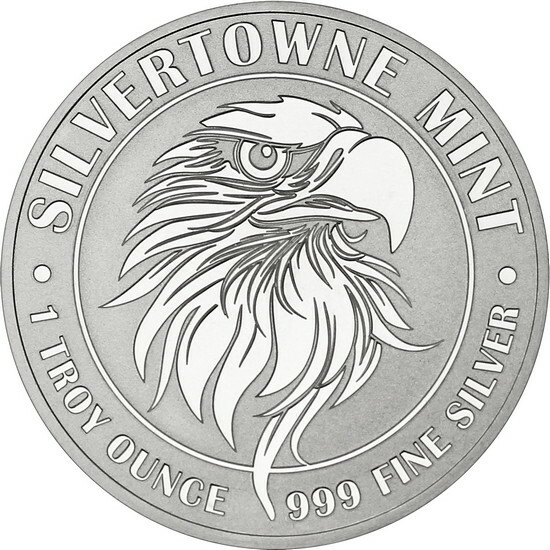 The words “SILVERTOWNE MINT” and “1 TROY OUNCE 999 FINE SILVER” curve around the top and bottom of the medallion. The eagle itself also sits atop the frosted field in a mirrored fashion. The reverse features the words “SILVERTOWNE MINT” scattered repeatedly in a diagonal formation across the frosted and mirrored finish. Numerous options are available in bulk or in single piece options including but not limited to 5pc, 10pc, and 20pc tubes. 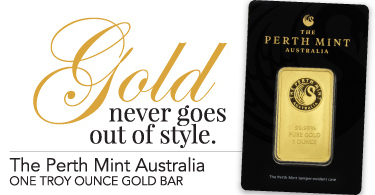 As a standard issue bullion piece, it also arrives at a lower premium.